For MYOB, preparing 41,000 documents for the regulators was the final nail in the coffin for its abandoned $180 million acquisition of Reckon’s accountants practice management division. The Australian and New Zealand competition watchdogs were due to hand down their verdict on the deal in three weeks, but MYOB chief executive Tim Reed decided the time, dollar and opportunity costs of further delays was not worth extending the contract beyond its originally agreed 30 May deadline. “We thought there was a clearer path to determining the amount of competition in the market, and therefore expected a faster and more positive outcome,” Mr Reed told Accountants Daily. “The risks, costs and time associated with pursuing the acquisition were more negative than we were expecting,” he said. The chance of further delays from the regulators, which flagged substantial concerns of diminished competition in the market, was central to Mr Reed’s thinking. “The regulator can take as long as they believe they need. They can have a target date, but there’s every possibility they will extend beyond it, that’s not a promise,” Mr Reed said. “The most recent step we have been through involved a… request for a huge amount of documents to assess the way competition is viewed inside the business, and we handed over 41,000 documents,” he said. Both MYOB and Reckon were publicly confident of getting the green light from the competition watchdogs when the deal was originally penned in November last year, despite seeking regulatory clearance prior to finalisation — a move not required by law. MYOB took the option of seeking clearance from the regulators prior to the acquisition, rather than go ahead and risk the transaction being undone. At the time, Mr Reed told Accountants Daily he wouldn’t pursue a deal that posed serious competition concerns, even though the move was set to deepen the software giant’s ties to the top 100 firms in Australia and considerably boost market presence. “It’s a question of depth and breadth. So today we probably already work with all the top 100 accounting firms in some one way, shape or form,” Mr Reed told Accountants Daily at the time. “From a breadth perspective, I’d say most of those firms use multiple technology partners. From a depth perspective, yes it will deepen our relationship, but I don’t think it will materially increase our penetration into how many accounting firms [we have] relationships with,” he said. MYOB will be pushing forward now with its 2018-2020 investment plan, which includes $50 million of R&D spend over the next two years, with a view to bring new online adviser and small business services to the market and retire legacy products. 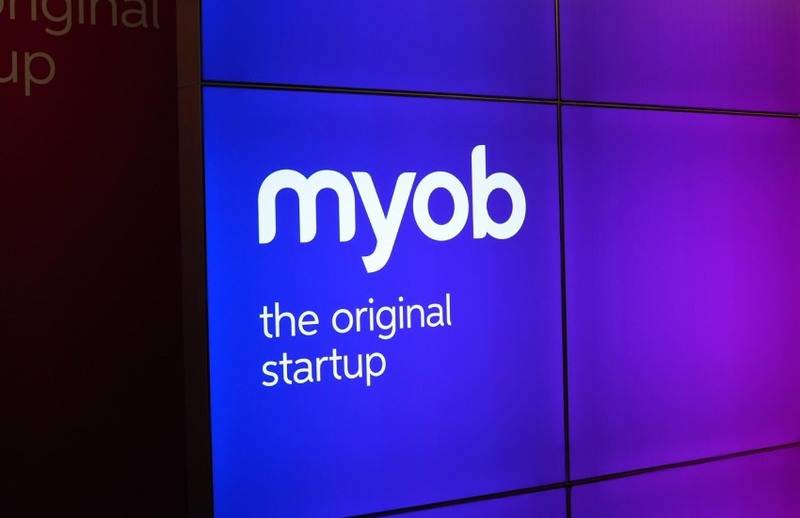 Further, MYOB aims to invest $30 million into sales and marketing, with intentions to increase its rate of referrals from its base of accountants and bookkeepers. “Eventually we got to a point where we had to determine what the probability of success is, the length of time it might take, and the impact on the trading of the business throughout that process. [We] saw all those things in a more negative way than we did in November, and the alternative is to go out and drive organic growth and win accountant practice relationships in the market,” Mr Reed said.